Over 40 acres of prime undeveloped land that can accommodate clients design and build requirements for sale or to let. 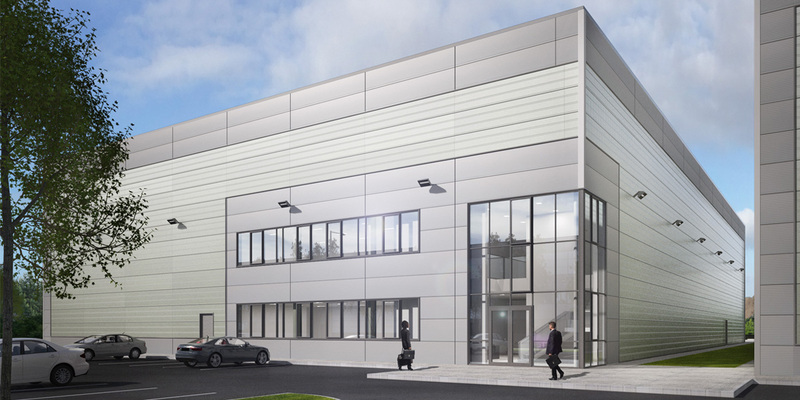 A prime location offering unrivalled profile onto the M2 motorway and immediate access onto the M50 motorway. 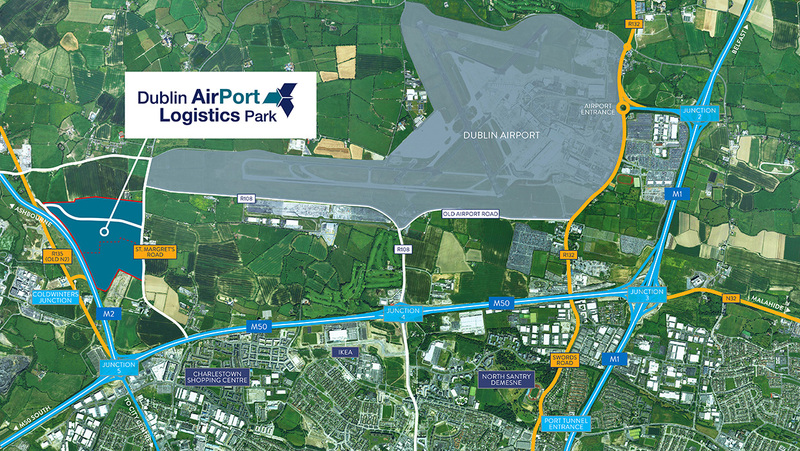 Strategically located just 250m from Dublin Airport and within 10 minutes drive time from the Port Tunnel. Excellent local amenities with numerous hotels, restaurants, shops and cafes only a short distance away. 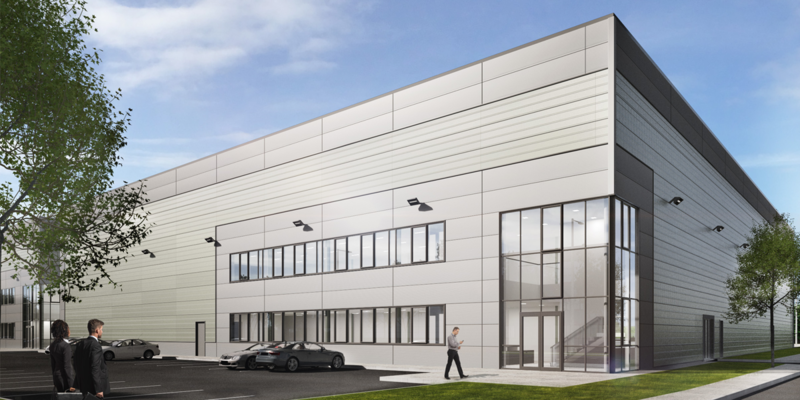 Established location with DHL, Easons, Holland and Barrett, Gilead Sciences, Frank Flanagan Fittings and Simtech Aviation all located in the immediate vicinity. Full Planning Permission is also in place for units from c.50,00 sq.ft. – c.65,000 sq.ft. that can be delivered in 7 – 9 months. 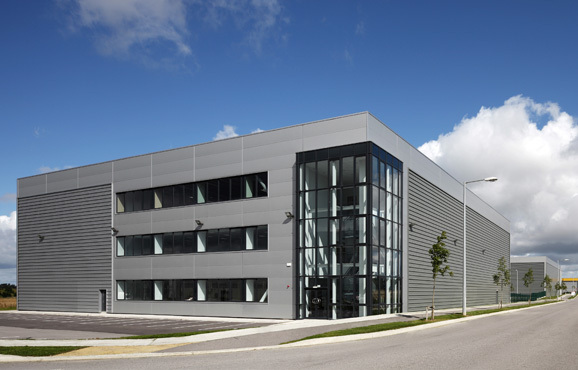 With over 40 years’ experience, Rohan has established a market leading track record in developing successful, high quality, secure, actively managed business parks including Dublin AirPort Logistics Park, North City Business Park, Furry Park Business Park, North Dublin Corporate Park, Grand Canal Plaza, South City Business Park, etc. Having developed millions of square feet of facilities for clients, our in-house specialist project management team (Rohan PM) would welcome the opportunity to deliver your requirement.